Moving house is said to be one of the most stressful events in a person’s life. There’s so much to remember, redirecting post, changing utility bills and a new postcode to learn. It can be a challenge to remember everything you need to do. And don’t forget about your pets! Have you considered the things you could do to make their move easier? Thankfully, fish aren’t able to jump over the garden fence and make a break for it just as the removal van is pulling up. 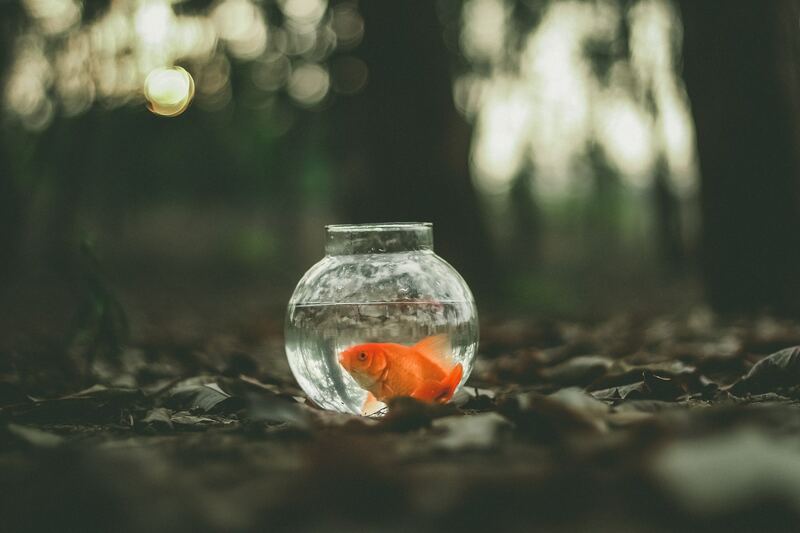 Although moving fish is a lot easier than larger animals, there are still some things you can do to make the move as smooth as possible. It is a good idea to get in touch with your local aquatic supplier and let them know you will shortly be moving house as they will be able to provide you with more detailed information specific to your fish. They will also be able to provide you with bags for transporting your fish and polystyrene boxes to place the bags in. These are very helpful as they stabilise the bags the fish are in, and aid in maintaining a constant temperature of the water. Time is important when moving your fish. You have about 12 hours to remove, transport, and reintroduce your fish back into their tank before the oxygen levels and water quality begin to affect your fish. Once at the new house, rebuild the tank as soon as possible. Reinstall any filters and leave to settle for at least an hour before reintroducing your fish. Float the fish in the bag on the surface of the water until there is a constant temperature from the tank to the bag, and then release your fish into its new home. 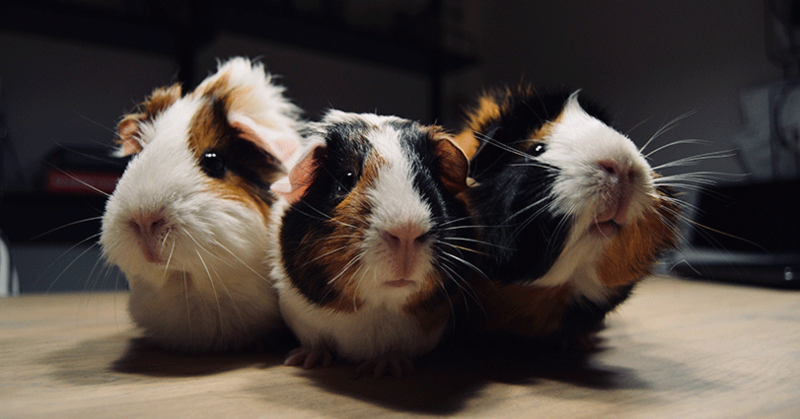 Small animals like rabbits and guinea pigs are in some ways easier to transport than cats and dogs, largely due to their considerably smaller size. But there are still steps you should be taking to ensure the move goes as safely and easily as possible. The biggest issue you face when transporting your pet is heat. Rabbits in particular can suffer from heat stroke or get extremely stressed if the heat starts to rise inside your car. Put the air-conditioning on and keep the car as cool as possible. You should be aiming for under 23 degrees Celsius and over 4 degrees Celsius. However, make sure there is no direct draft on your pet, as this can cause adverse effects on their wellbeing. You should also be keeping your small pet’s environment as cool and dark as possible. Make sure the cage is kept away from direct sunlight, using window shades is a good option. Get a good carry case to transport your pet. Make sure it has plenty of water bottles attached and food inside for the duration of the day. Also make sure the cage has enough straw or other absorbent material to soak up any water spills during the move. Ensure that the cage is secured well in the vehicle so that the cage cannot tip up during the journey. Once in the new house, keep them in the same, quiet room for the first few days or weeks after you’ve moved. Keep their toys and preferably something that still smells of the old house with them to help them feel more relaxed whilst they get used to their new surroundings. For more information on how to safely move your pets, seek advice from your local vet. For more tips on moving with cats and dogs, please see our previous blogs.